TEMPO.CO, Lampung - Transportation Minister Budi Karya Sumadi inspected Pekon Serai Airport in West Lampung Barat yesterday. 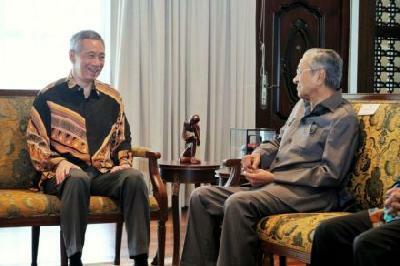 During the visit, Budi said that the Ministry will extend the airport runway to 1,400 meters this year. "Next year, it will be extended to 1,600 meters," he said. Following a discussion between the Transportation Ministry and the House of Representatives (DPR), the Pekon Serai Airport runway extension will be funded under the revised 2017 state budget. 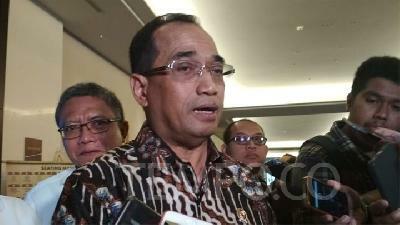 "It will cost Rp50 billion," Budi said. According to Budi, Pekon Serai Airport runway will be extended to 1,600 meters to allow larger planes, such as ATR 42 or ATR 72, to land. "The schedules can also be made more definite," he said. At present, the airport only has a 1,100 meters long runway which can only accommodate small planes, such as Cessna Grand Caravan. Budi said that there are no daily flight schedule in Bandara Pekon Serai. Susi Air planes only flew three times in a week, he added. "But it only [lasted] two years. 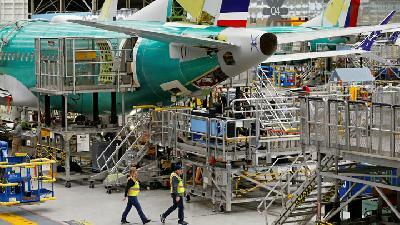 There were many factors, could be the number of passengers, etc.," he said. 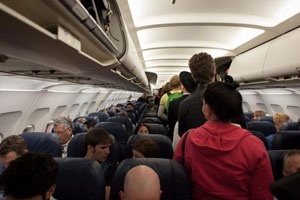 People prefer other modes of transport due to uncertain flight schedules and high flight costs, Budi said. 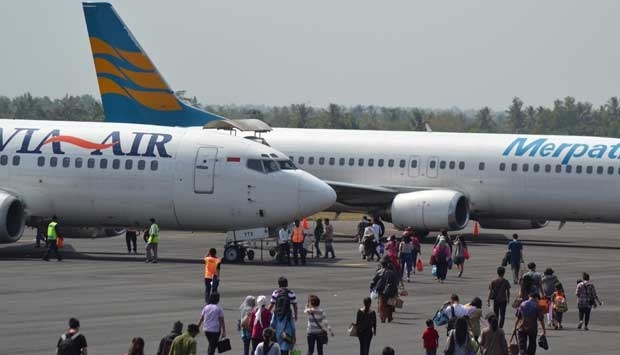 Extended runway is expected to develop West Lampung economy, Budi added. "Even more so because there is the best surfing spot here. The region can improve." Pekon Serai Airport was built in 2007–2008 and continued to be developed during the Susilo Bambang Yudhoyono administration. The construction was cost Rp95.86 billion and funded through the state and regional budget.